Two Math Graduate Students have been awarded the Andrew Mellon Predoctoral Fellowships. These fellowships are awarded to students of exceptional promise and ability, who are enrolled or wish to enroll at the University of Pittsburgh in programs leading to the PhD in various fields of the humanities, the natural sciences and the social sciences. 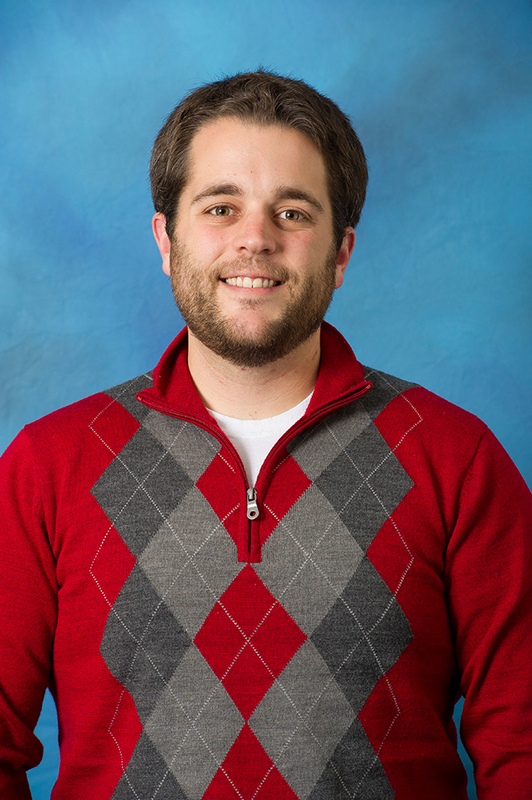 Scott Zimmerman was awarded the Andrew Mellon Predoctoral Fellowship for his research in the Heisenberg Group. The Heisenberg Group may be viewed as a Euclidean space wherein a new notion of distance and length is defined. He has conducted relevant research through the lens of both geometry and analysis. With this research, Scott recently presented [Whitney’s Extension Theorem in the Heisenberg Group] at the ICMAT Workshop in Madrid Spain and co-authored a paper with Piotr Hajłasz in which Fourier analysis was used to provide explicit parameterizations of geodesics in the Heisenberg Group. His current research goal is to extend Hassler Whitney's classical extension theorem to the case of horizontal surfaces in the Heisenberg Group. In addition to this work, Scott has also conducted research in the field of Sobolev space theory relating to Sard’s Theorem. His advisor is Prof. Piotr Hajlasz. 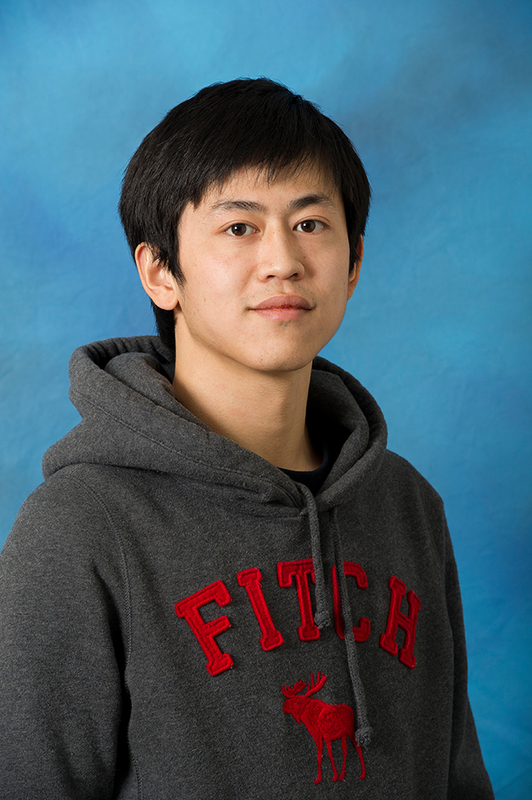 Jilong Hu was awarded the Andrew Mellon Predoctoral Fellowship for his study of nonlinear practical differential equations arising in fluid dynamics and related areas. His goal is to develop new analytic tools to deal with the mathematics issues into current models and to gain new physical insight. This important research into the phenomenon of the distribution of fluid particles and the interaction of fluid particles garner much attention in a wide area of engineering fields. Additional research aims to further develop qualitative mathematical studies of some specific behaviors of an inviscid fluid. Jilong’s research is destined to produce efficient techniques for solving important problems in fluid dynamics and related areas. This research will provide deep insight into the qualitative behavior of flow motion and will be useful in numerical analysis of the underlying mathematical structure for fluids in the areas of aerodynamics, industrial gas processing, environmental science, astrophysics, plasma physics, etc. His advisor is Prof. Dehua Wang. Glenn Young receives a Red Sock Award. Glenn was awarded the 2015 Red Sock Award for his poster “Interactions of Solitary Modes in Models of Bacterial Chemotaxis”, which he presented at the SIAM Conference on the Applications of Dynamical Systems, May 2015. The Red Sock Award is awarded by the SIAM Activity Group on Dynamical Systems for the best poster presentation in dynamical systems by a student or postdoc at the biennial SIAM Conference on Dynamical Systems Snowbird, UT. Four awards are made at each conference; each award has equal merit. A $100 prize is awarded to each of the four selected. Traditionally a red sock is given the winners as well. Sign up to receive By the Numb3rs, the Department of Mathematics e-newsletter. Revised 04/19/19Copyright 2019Office of University CommunicationsSend feedback about this site.